We at Heatsource are proud to announce that we are bringing the complete Contura range of high quality stoves and inserts to Rutland and Leicestershire. The Scandinavian supplier has made a name for itself in the UK market with the timeless classic Contura 51L, pictured below and that is now on display our showroom. 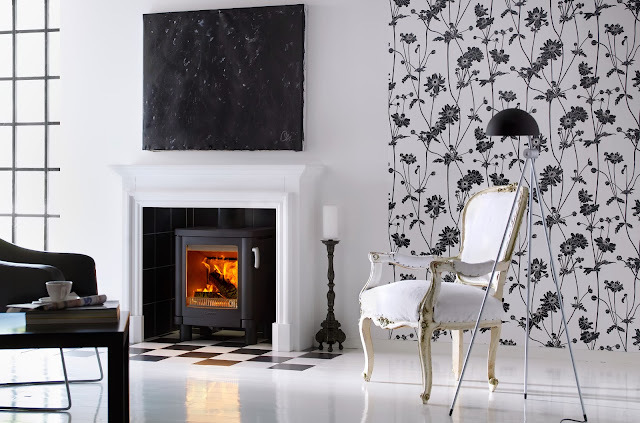 This modern 5Kw cast iron stove with its clean lines, removal handle, single air-control for practical functionality is the perfect choice for those who want a stunning flame pattern with a contemporary edge that is DEFRA exempt for smoke controlled areas.